Mixed-Up Nuts – He Said What?! Aaron loves nuts………….the kind he eats, not the ones he lives with. Anyway, not only does he enjoy eating nuts, but he’s fascinated with all the variety of nuts there are. 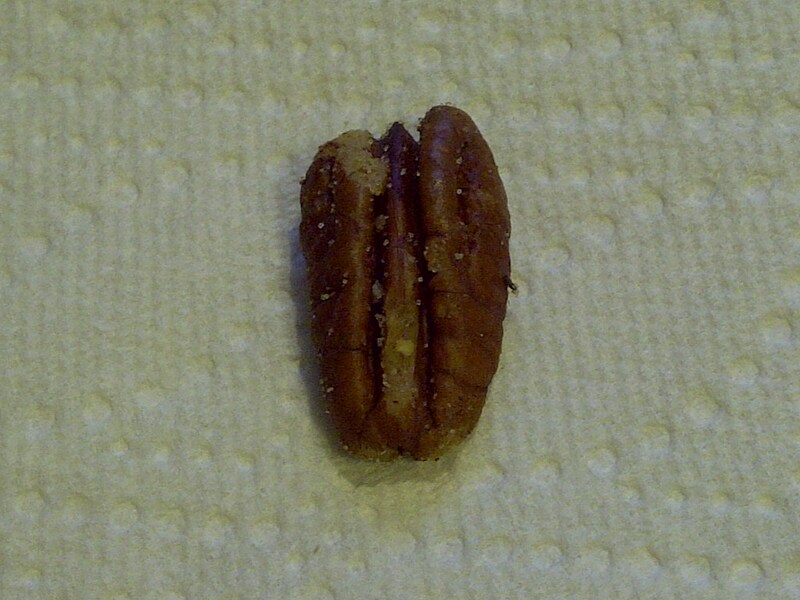 He thinks it’s neat that we have two pecan trees…………….pee-con, as he calls them. Often Aaron says, “Mom, I found a pee-con when I was in the mulch today! Who put it there?” And so we have our usual discussion about the squirrels that steal all of our pee-cons, or maybe the birds that drop the pee-cons, and how the squirrels bury the pee-cons, and why they sometimes forget where they buried the pee-cons, and how long that particular pee-con may have been there…………….I don’t care about pee-cons at all at that point. 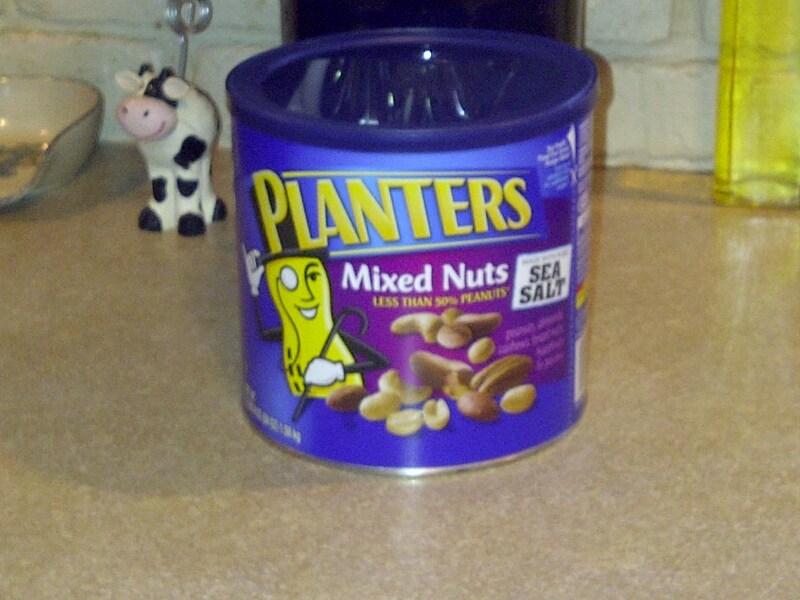 I bought a large can of mixed nuts last week at Sam’s, hoping that they would last a long time. That usually means I need to hide them from Aaron, but he’s pretty much like a squirrel in being able to find the hidden nuts. And then he hides his stash that he pours in his favorite snack bowl………..usually under his bed. I really need to clean under there some day. No telling what I’ll find. Not much escapes Aaron’s observations, and the mixed nuts certainly do intrigue him. Aaron doesn’t just pop them in his mouth and happily eat. He has examined the unique characteristics of each variety of nut, and loves to share what he has noticed. Which nut is that, Aaron? He was surprised the first time that I told him the wrinkled nuts were pee-cons, like the ones that grow on our tree and that the squirrels steal and hide. 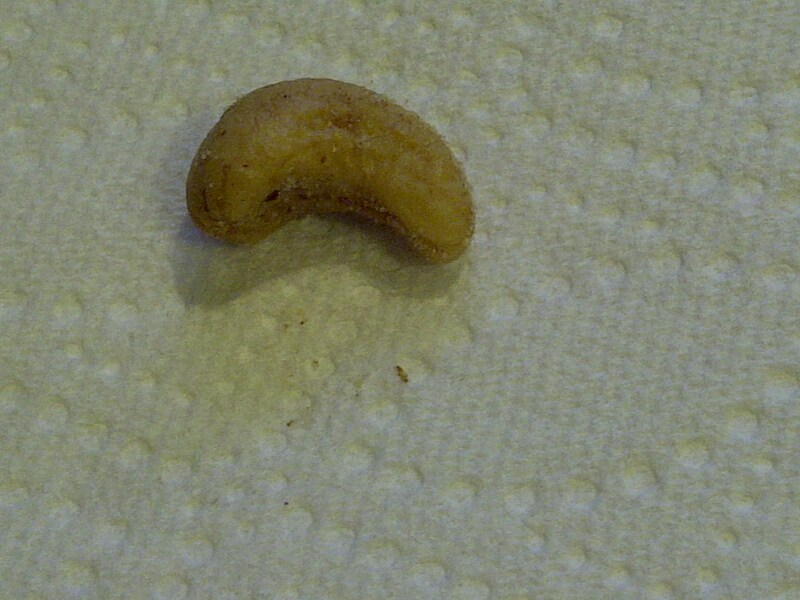 But to Aaron they are the wrinkled nuts. 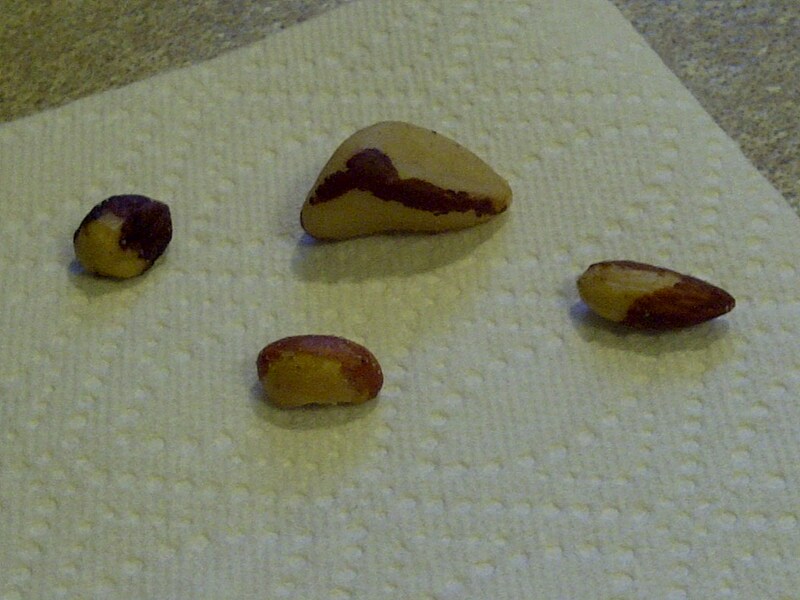 The fat nut is a cashew, but fat nut is much easier to remember…………and perhaps relate to? Wrappings. Who would have thought to call the skin a wrapping? Only Aaron! I have no idea why Aaron was asking me now about whether he should take the wrapping off when he’s eaten how many thousand wrapped nuts. But I assured him that it was fine for him to eat the wrapping……..or the skin, if you’re boring…………and he was very relieved. Unwrapping all those nuts could take awhile! Hmmm…….maybe I should have told him that he needed to unwrap them. He might eat a lot less! I love the way Aaron notices the little things that often go overlooked. He sees God's creation when we just devour it!